MS-Labrats (Updates via Twitter @MSLabrats): Servicing Stack Update - what it is and when you need it! Servicing Stack Update - what it is and when you need it! From time to time it is necessary to fix the Windows Setup itself. This is the so called "Component Base Setup" CBS. This you will also find the setup logs. For several reasons it might be necessary to do an update! You will find this also in my "Important Links" list. So what is it in detail? The "servicing stack" is the code that installs other operating system updates. Additionally, it contains the "component-based servicing stack" (CBS), which is a key underlying component for several elements of Windows deployment, such as DISM, SFC, changing Windows features or roles, and repairing components. The CBS is a small component that typically does not have updates released every month. Write them in one line! Word wrapping is just for better readability in my blog! The missing path to the MSU file is by purpose. The command always get executed in the same directory as the command is invoked by the Task sequence SCCM package. You have also the option to mount the Vanila WIM Image (it is important that is is NOT a built and capture image for upgrade scenarios!) and add the servicing stack update directly there. So it becomes out of the box part of the WIM file. 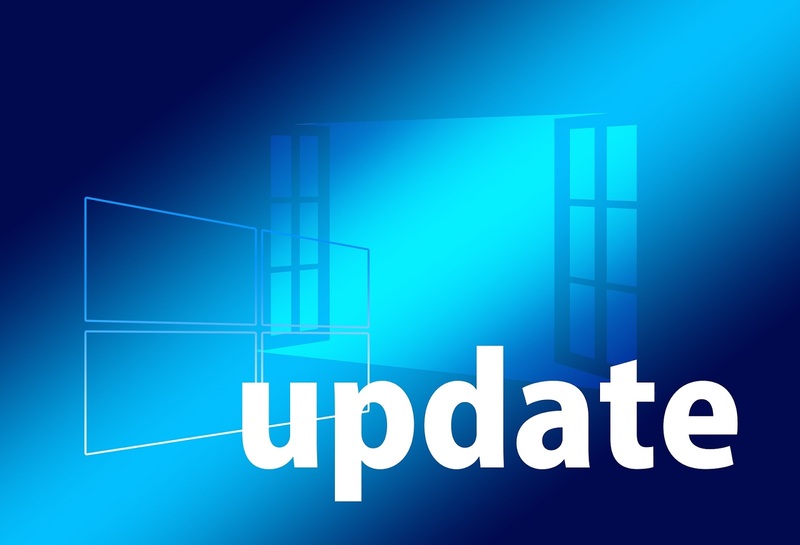 But keep in mind if you are using the WIM image for Windows 10 inplace upgrade (7 to 10 or 10 old to 10 newer) then your are only allowed to do a very limited set of image modifications. Built and capture is absolutelly forbidden in this scenario.